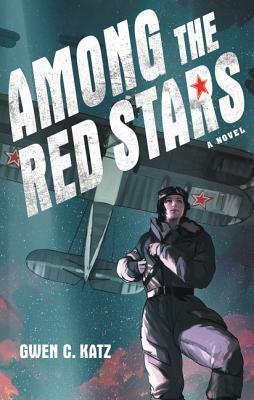 A suspenseful historical YA debut inspired by the true story of an all-female bomber unit in Russia during World War II. Gwen C. Katz is a writer, artist, game designer, and retired mad scientist easily identified by her crew cut and ability to cause trouble. Originally from Seattle, she now lives in Pasadena, California, with her husband and a revolving door of transient mammals. Visit her at www.gwenckatz.com.